Cast a powerful energy magic spell - it's easy and a fantastic experience with this simple pattern. 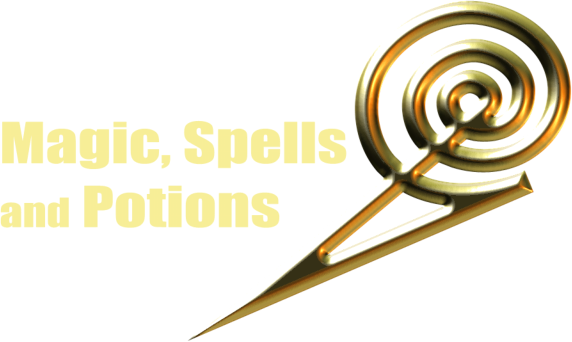 Incl how to cast a spell video featuring a love spell, a money spell and a spell for new beginnings. What better activity for the night of All Hallows Eve than to perform the traditional Ghost Dance? Here is the Ghost Dance MP3 with instructions to do your own Ghost Dance for Halloween. I HATE Christmas? We have the solution!! !